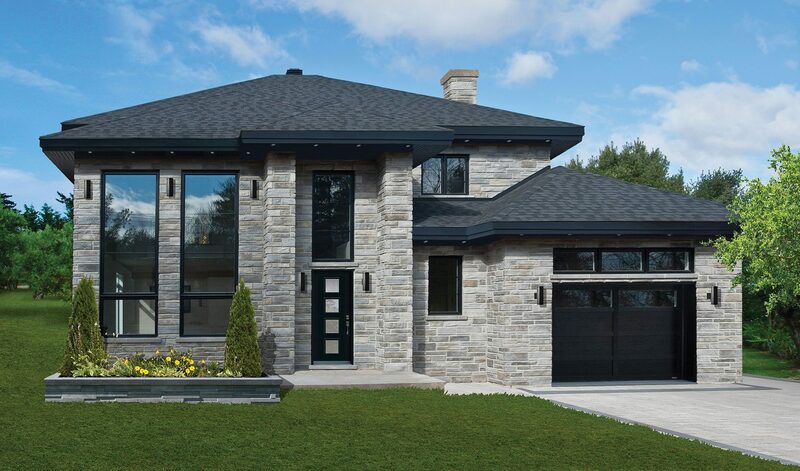 Sentry Windows & Doors can fortify your Southwestern Ontario home with high-performing, Canadian-made vinyl windows and exterior doors that are unlike anything else you’ll find on the market. 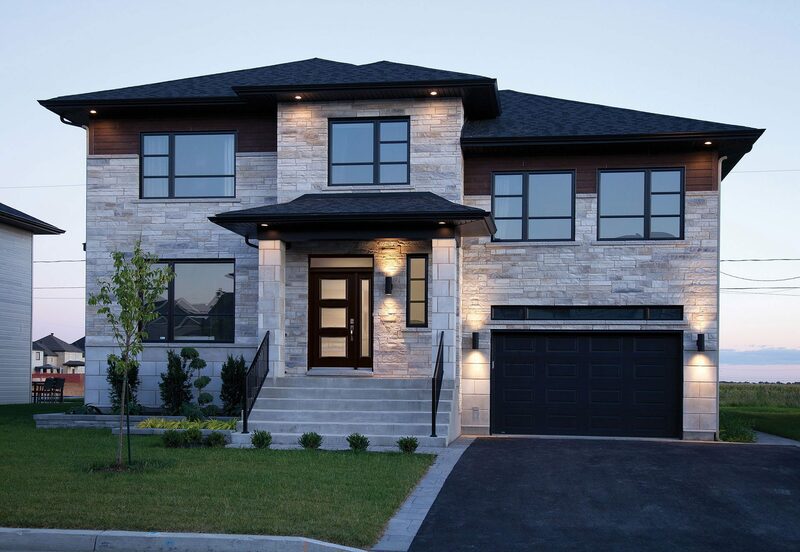 As locals, we know firsthand how harsh and unpredictable the climate in Ontario can be and we understand how important it is to outfit your home with durable products that will keep your family safe and comfortable. 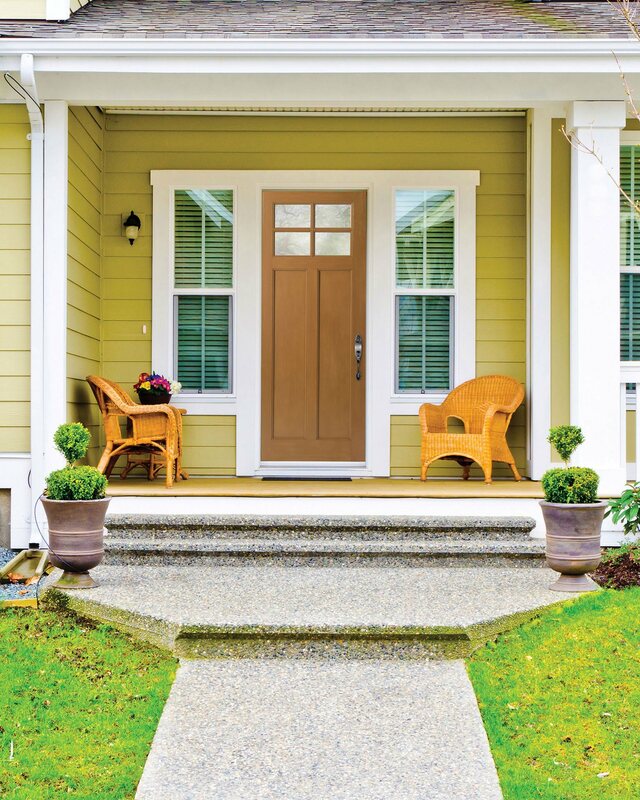 Design the Entry Door of Your Dreams in 5 easy steps! Bay windows comprise a large central window, which is usually fixed, with a moveable window on either side installed at an angle. This configuration projects out from the home’s exterior wall, creating a semi-hexagonal space or “bay” on the inside that gives this window style its name. Bay windows offer sweeping views, copious sunlight and fresh air, and can make a room feel more spacious. Bow windows feature four, five, or six total windows, all of which are usually operational. The windows are installed in a soft, curved configuration to create a rounded “wall of windows” effect. Like a bay window system, bow windows protrude from a home’s outer wall, making the interior feel more spacious and offering an expansive viewing area. Casement windows are hinged on one side and open outward like a door. Because they can open a full 90 degrees, casement windows can be easily positioned to catch a breeze at just about any angle, providing ventilation while also bringing in cool air which reduces the need for electric fans. Double hung windows feature two moveable sashes and offer a full range of operability, making them some of the most user-friendly windows on the market. By opening both sashes, you can draw cool air in through the bottom while allowing hot air to escape out the top, creating a cross-breeze effect with a single window. And, with tilt-in sashes, cleaning your new double hung windows will be a cakewalk. Double slider windows feature two moveable sashes, both of which swing inward for effortless cleaning. 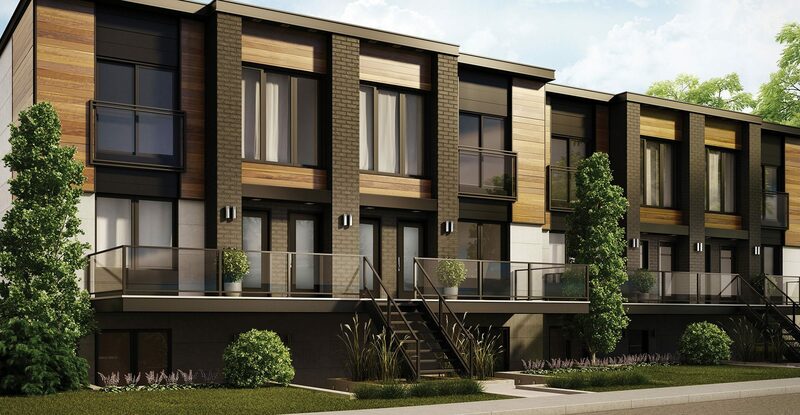 With sleek, low-profile frames and expansive glass panes, these windows provide maximum viewing area and are great for bringing maximum sunlight and fresh air to rooms with limited wall space. Picture windows allow you to showcase your home’s surroundings by offering broad, unobstructed views of the world outside. 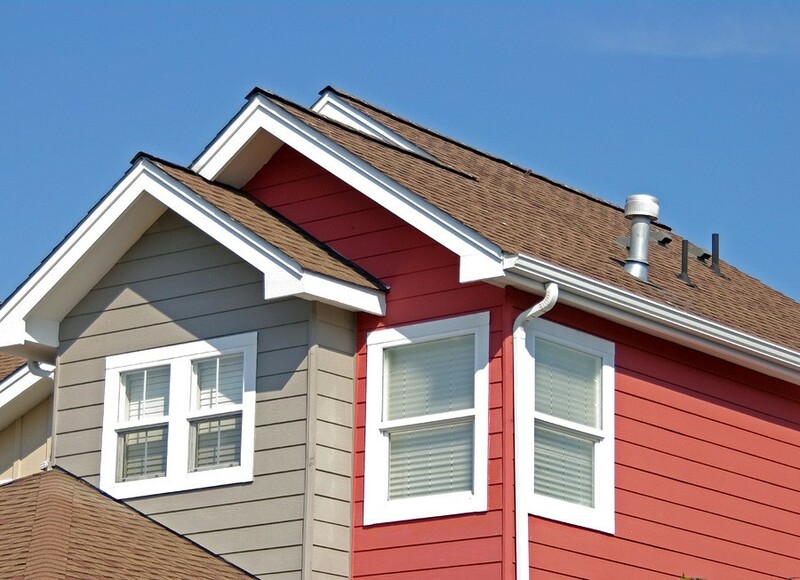 Because they are fixed, picture windows are incredibly energy efficient. They are often mulled together with other window styles to create spectacular compound window systems. Awning windows are perfect for hard-to-reach places, such as stairways or over the kitchen sink, because they require no leverage to open. With a simple turn of the crank handle, they open outward from the bottom, creating an awning-like effect that gives this style its name. Even during light rainstorms, awning windows allow fresh air inside your home while keeping rainwater out. 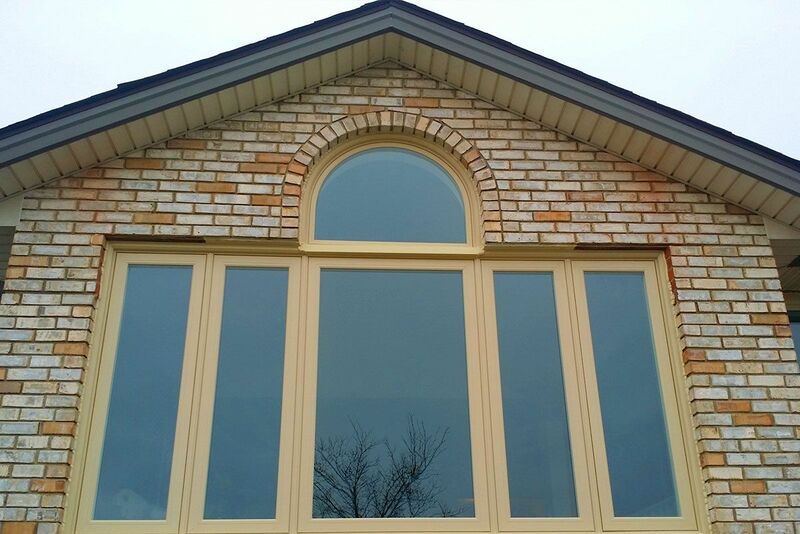 Round top windows are a great choice for those looking for something a little different. They’re stunning enough to serve as focal points, yet subtle enough to pair with other window styles to create a unique, eye-catching architectural aesthetic for your home. Hopper windows are perfect for areas where wall space is limited, such as a basement or a garage. Like an upside-down awning window, a hopper window is hinged at the bottom and opens by tilting inward. This unique design allows sunlight and fresh air to get inside while keeping out unwanted dust and debris. 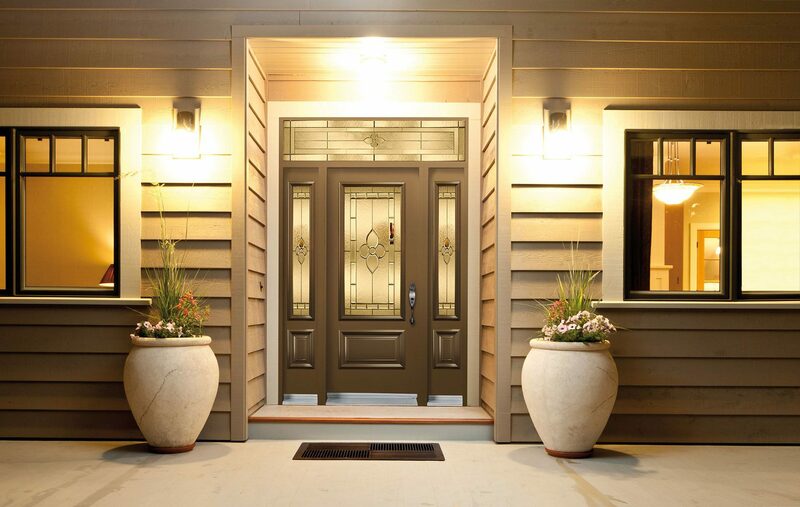 Our expertly crafted fiberglass entry doors offer the natural beauty of a traditional wooden door while boasting greater durability, little-to-no maintenance requirements, and superior energy efficiency that will keep your home comfortable all year-round. 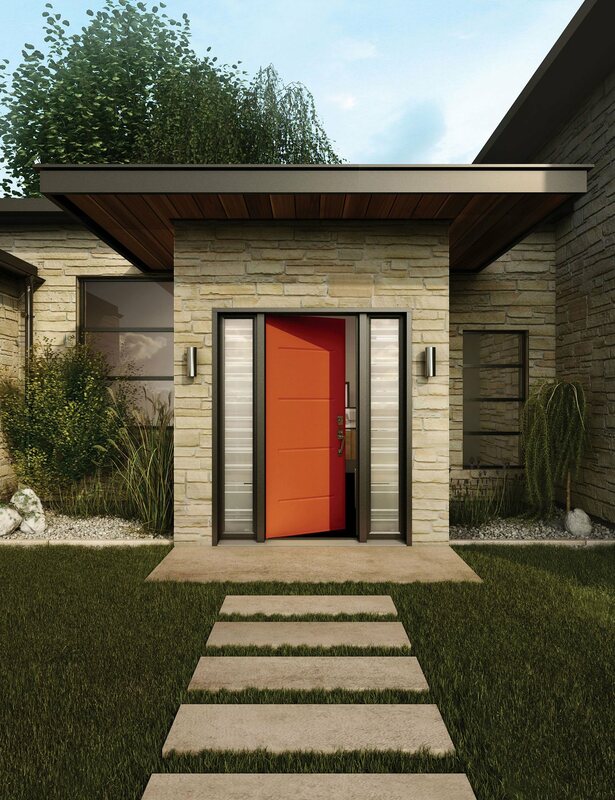 For unparalleled style and security, our heavy-duty steel entry doors are the way to go. Forged from thick-gauge steel, these doors will stand up to years of wear and tear and still look as good as new. Finished with a factory primer, they can be painted any colour to match your home’s decorative aesthetic. 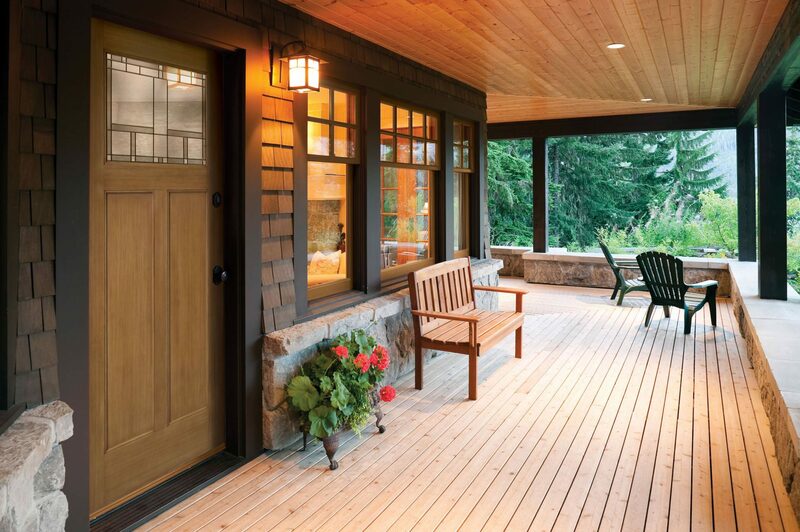 With their smooth-glide operation, our vinyl patio doors make coming and going a breeze. They can provide an expansive view of your backyard area so you can keep an eye on the kids while they play outside, or even allow you to tie some of your yard’s botanical elements in with your home’s interior décor. 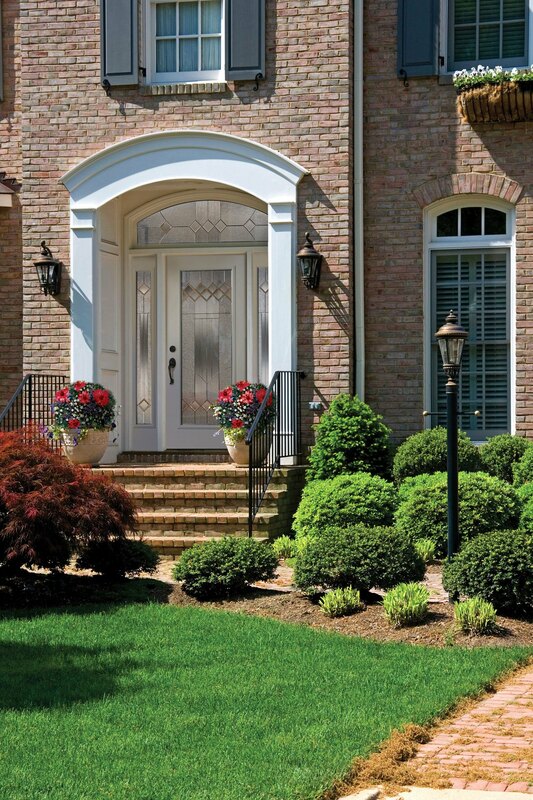 Add an extra layer of protection to your home’s frontage and prolong the life of your main entry door with one of our high-quality storm doors. 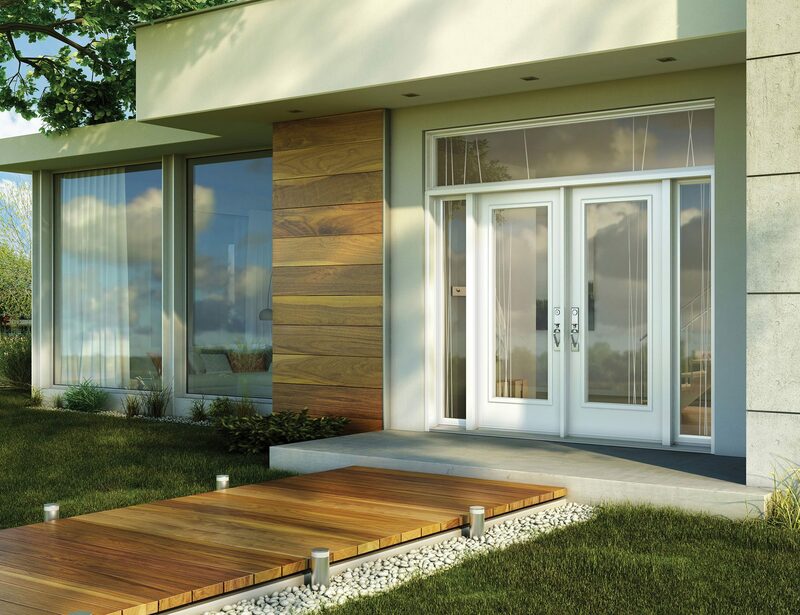 Crafted from builder-grade aluminum, these storm doors are incredibly durable and can be personalized with screen options, decorative glass, and more. Here at Sentry Windows & Doors, we’re always on the lookout for new talent. Whether you live for sales and marketing, or you’re the type who likes to get their hands dirty, we have a position for you. Regardless of your area of interest or your level of expertise, our specialized training programs will help you maximize your potential and give you the tools you need to be successful in a positive yet challenging work environment.